As a San Diego native, Erik has quickly established himself as a rising star in the local real estate marketplace. Bringing with him several years of high-end hospitality and business experience, Erik’s strong knowledge of the Southern California landscape and marketplace have made him one of the area’s freshest and most exciting top-tier agents. His outgoing personality combined with an unparalleled commitment to service and professionalism quickly places him amongst the brightest of the San Diego real estate world. Erik exudes a unique passion, integrity and enthusiasm for the people and properties he represents. He understands the market. He understands the people. And most importantly, he understands the clients needs with their most valued of assets. More than anything else, Erik prides himself on his long-term relationships with his clients and values their trust and friendship both in and out of the marketplace, carefully balancing his unique skillset with an interpersonal buying and selling experience of the highest level. An avid surfer, golfer and world traveller, Erik knows the importance of a relentless work ethic balanced with recreation. 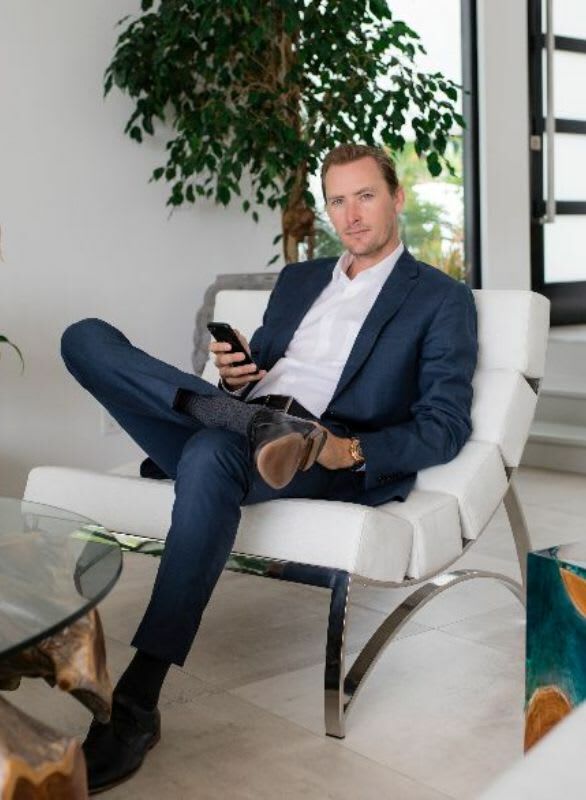 His contagious energy, refined tastes, and an unwavering dedication to his clients and their needs makes Erik a young agent of the highest caliber.